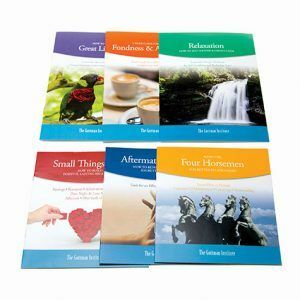 The pocket-sized guides in this folder are among our most effective for helping couples improve or strengthen their relationship. 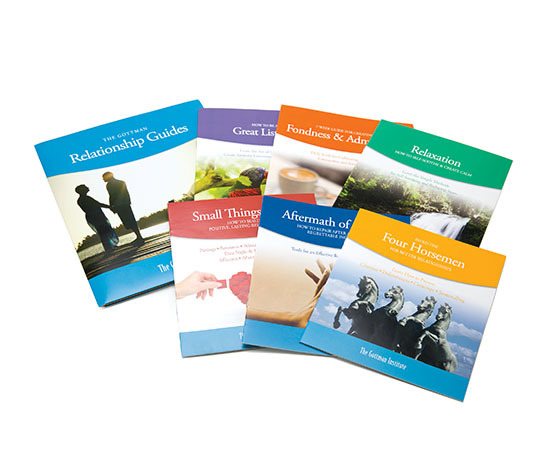 Ideal as a supplement to other Gottman materials, the pocket guides in this sampler are among our most effective for helping couples improve or strengthen their relationship. 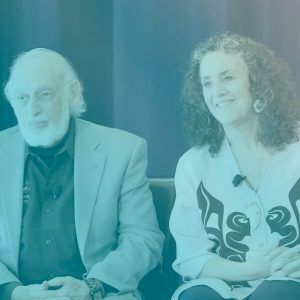 They are just a small selection of the tools and strategies used in Gottman Method Couples Therapy, world-renowned for helping couples succeed. Relaxation — Learn the simple methods for self-soothing and reducing stress. How to be a Great Listener — Guide to really hearing and understanding what your partner is trying to say. Aftermath of a Fight — Key steps to making repairs and getting back on track after regrettable incidents. Small Things Often — Daily guide to the specific things that create stronger bonds. Avoid the Four Horsemen — Learn how to prevent criticism, defensiveness, contempt, and stonewalling. Fondness & Admiration — Cultivate deeper fondness and admiration for your partner with the help of these short, daily exercises. 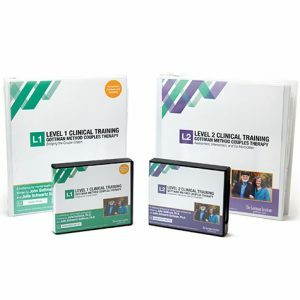 Click here to purchase individual booklets in 20-packs.